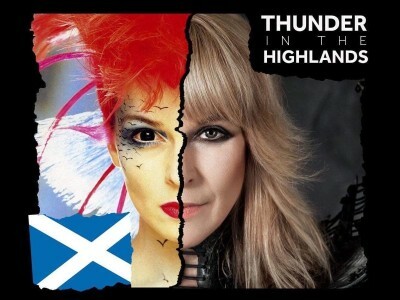 THUNDER IN THE HIGHLANDS 40TH ANNIVERSARY SCOTTISH TOUR! Toyah’s 1987 album Desire was issued as a new limited edition translucent red vinyl LP on 21 April for Record Store Day 2018. A brand new digital EP, Four From Toyah: Birthday Edition was released on Toyah’s 60th birthday (18 May) featuring four new songs including Telepathic Lover.